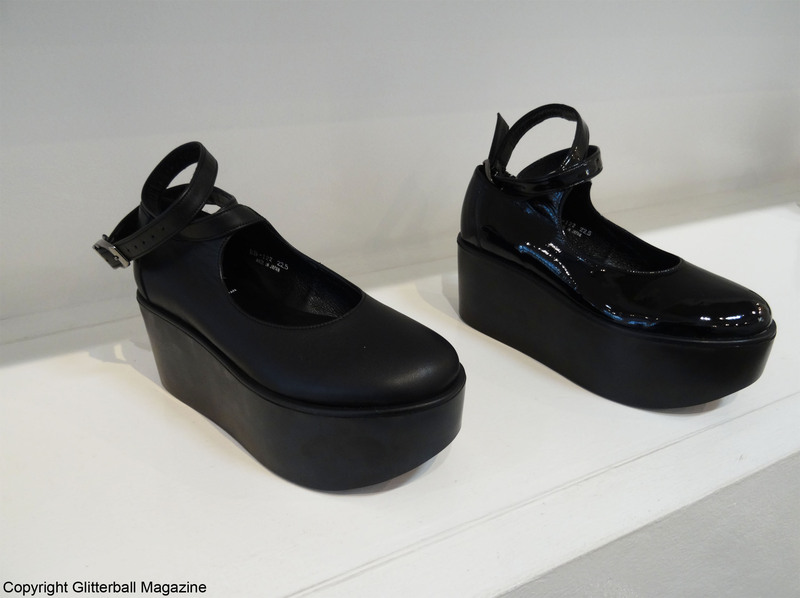 If you’re looking for gravity-defying unique Japanese platform shoes, you’ll find an extraordinary range at Tokyo Bopper inspired by Harajuku style. 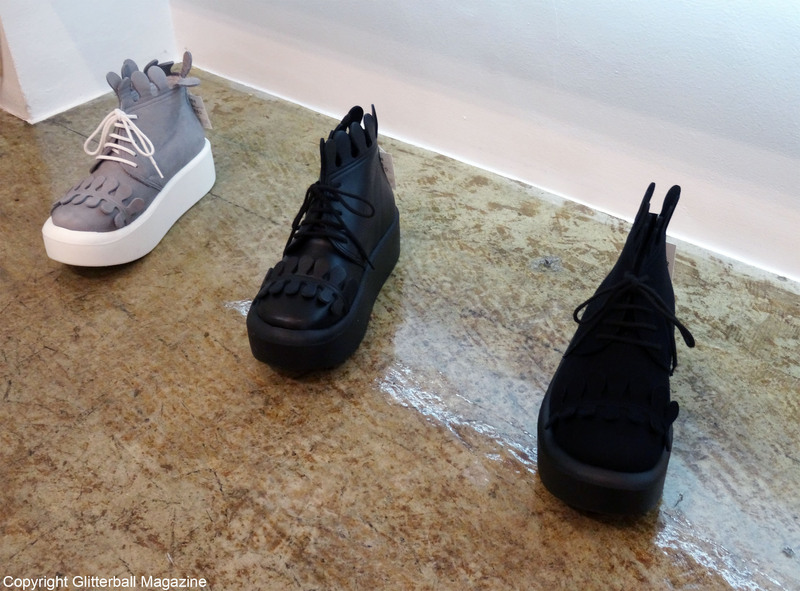 Located in Shibuya, it’s absolute paradise for anyone who has a thing for shoes. Like yours truly. 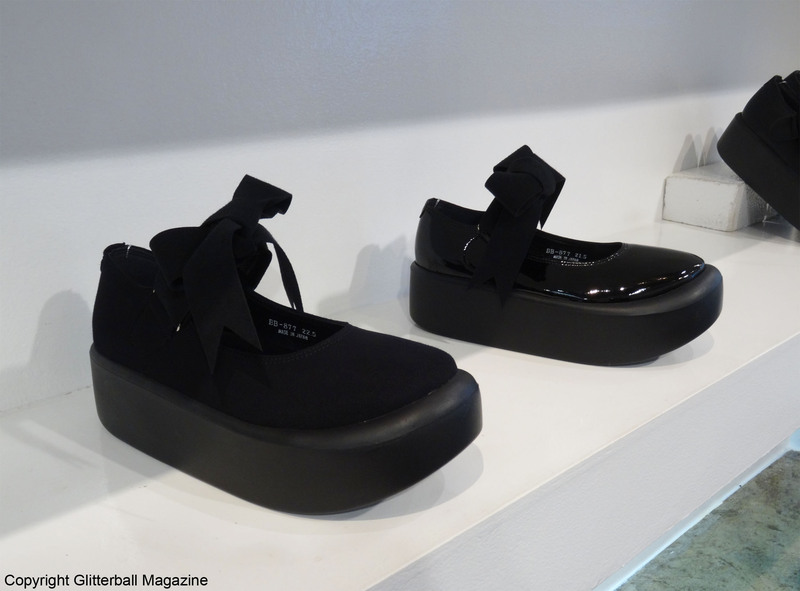 My obsession with shoes is no secret (please don’t ask how many pairs I own, I’ve given up counting) and I’ve been lusting after unique Japanese platform shoes (also known as flatform shoes) from Tokyo Bopper for a while. 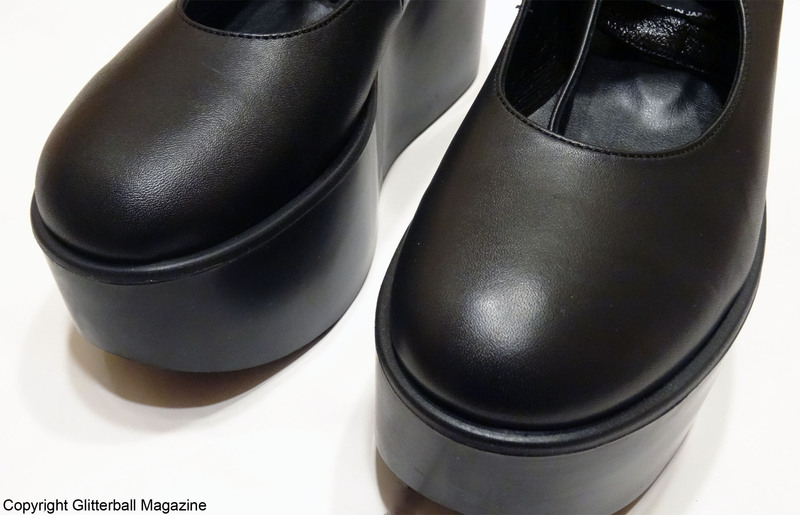 It’s hardly surprising that unique Japanese platform shoes are such a popular fashion accessory in Tokyo. 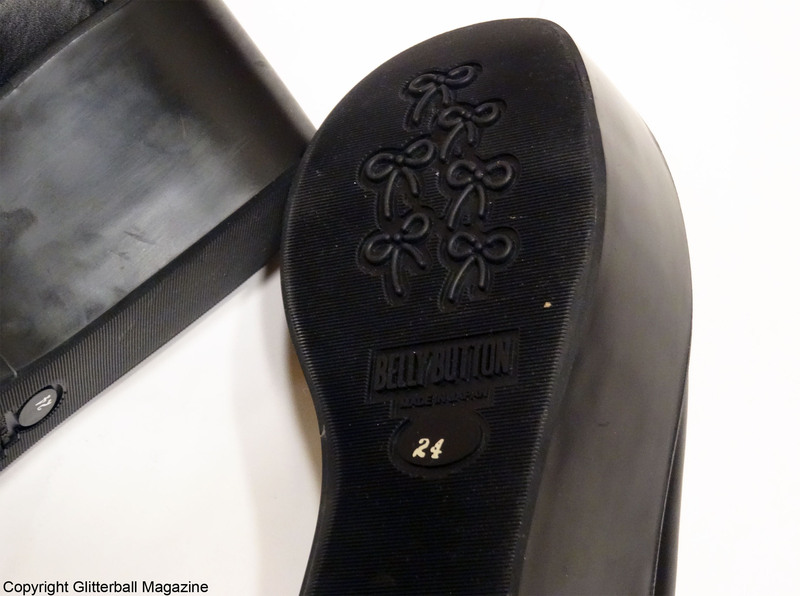 I mean, what’s not to love about a gorgeous design with a sturdy heel? Tokyo Bopper is a shoe shop on Harajuku’s Cat Street, in the Shibuya ward of Tokyo. 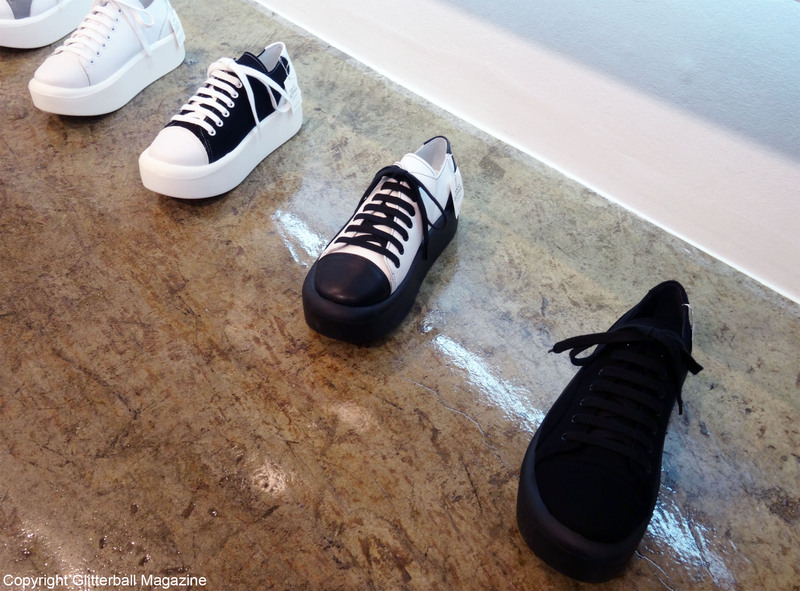 A much-loved brand with street style bloggers and students, the store opened in 1994 and is famous for its thick-soled soles. 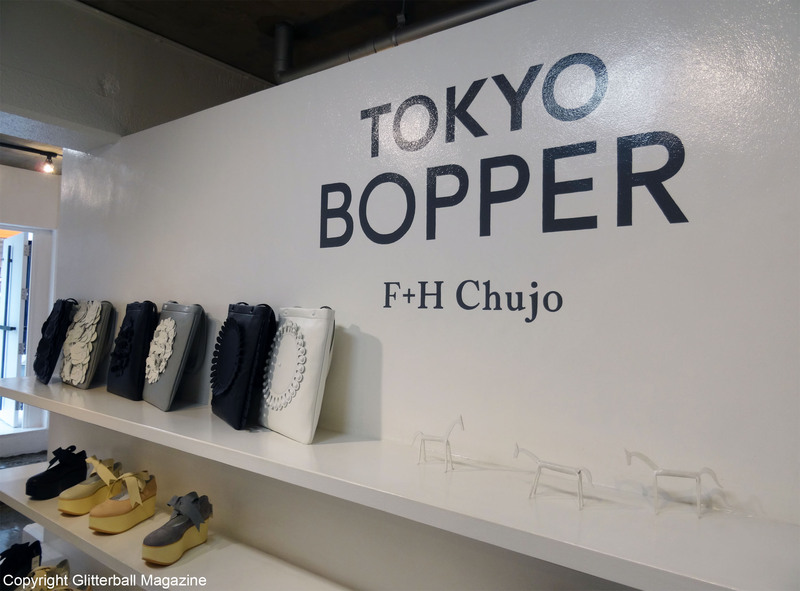 Tokyo Bopper is the brainchild of F+H Chujo, who design two brands, Belly Button and Umbilical. 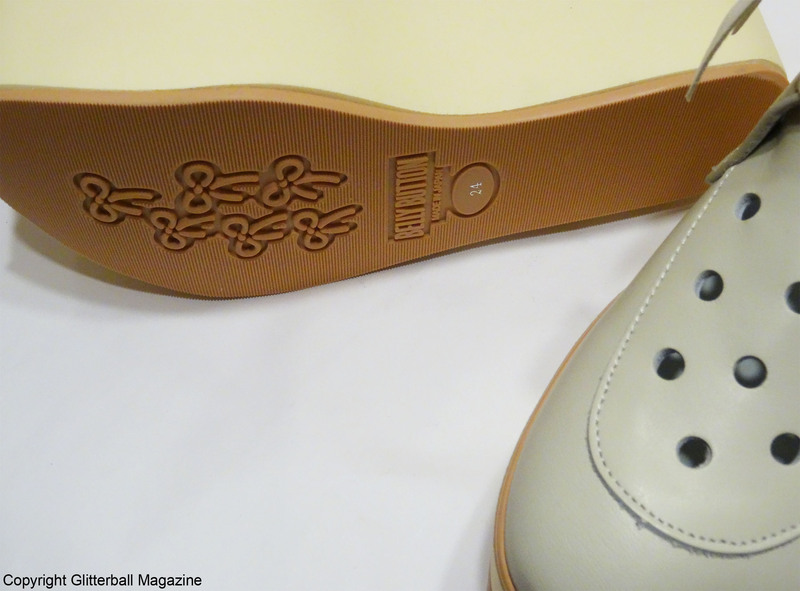 Everything is lovingly handmade from a variety of materials including canvas, leather and rubber. 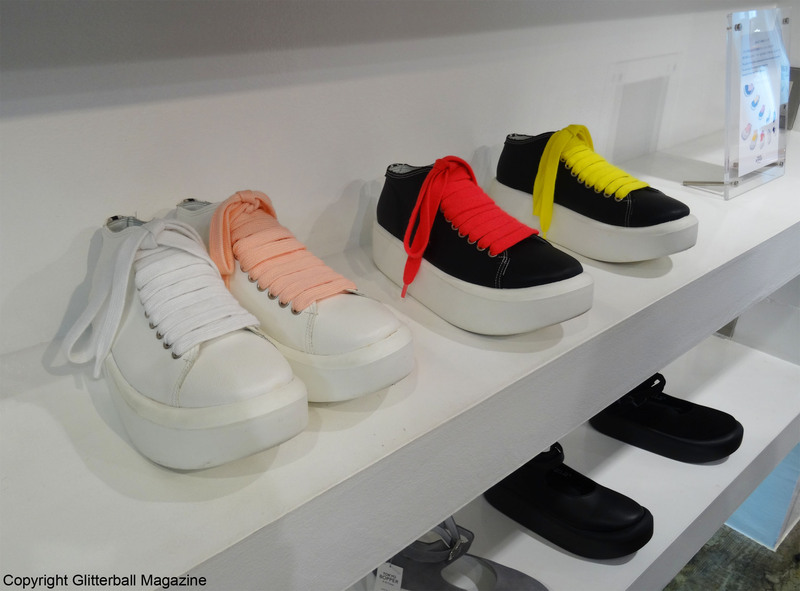 The brand’s most popular design are the thick-soled ballerina-style platform shoes but they also sell lower heeled shoes if you’re looking for something less OTT. 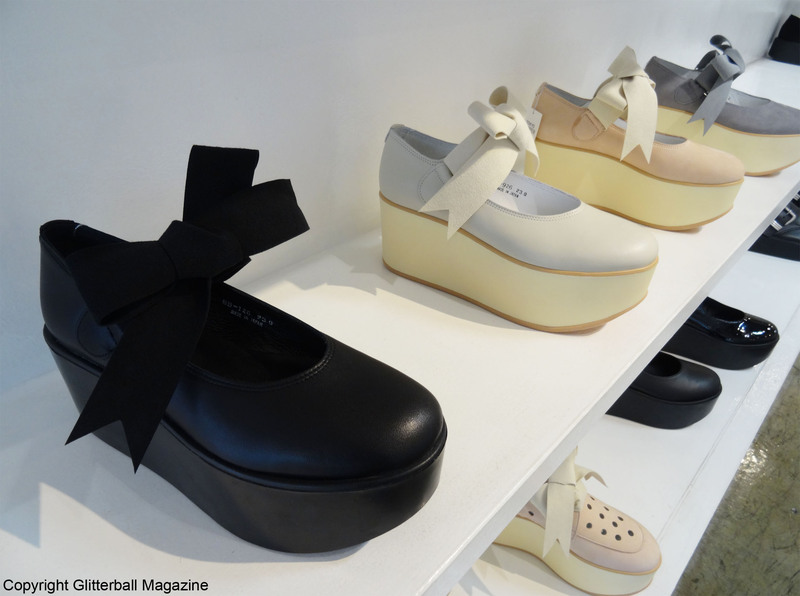 On a dark evening in Harajuku, I was armed with a full wallet and the hope I could buy unique Japanese platform shoes. I could not have been more excited. Unfortunately, Tokyo Bopper was a very difficult shop to find. It must have taken me at least an hour to find Tokyo Bopper. Although I had the address on my phone, I couldn’t find it. It was frustrating being on the right street but clueless as to where it was. I asked a few people walking by but many had never heard of it. My blood ran cold at the thought of not being able to find my beloved shoes. 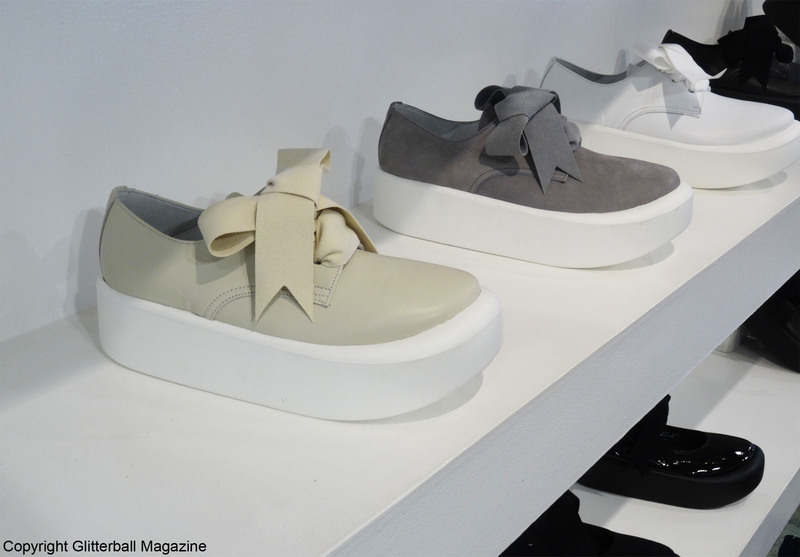 The shoes that I’d had my eye on for yeaaaaaars. A few cold sweats later and after walking up and down the same street for what felt like hours, I finally found Tokyo Bopper. A victory dance outside the shop was essential. Of course. Needless to say, by the time I found this slice of paradise, the shop was already closed. Oh, and the reason I couldn’t find Tokyo Bopper? It was dark and the name of the shop was on the ground. Silly me for not looking there! I practically ran back to Tokyo Bopper the next day! 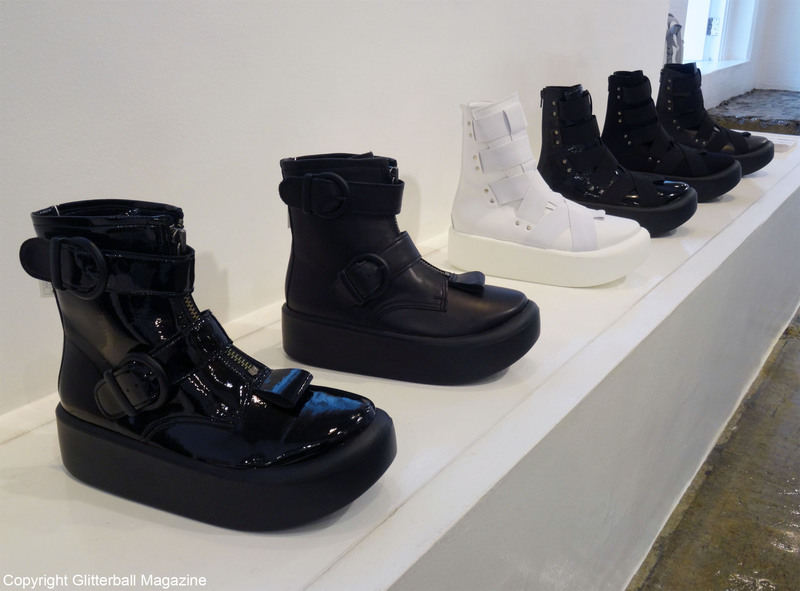 Here’s the thing: I planned to buy one or two pairs of unique platform shoes from Tokyo Bopper. That’s right. 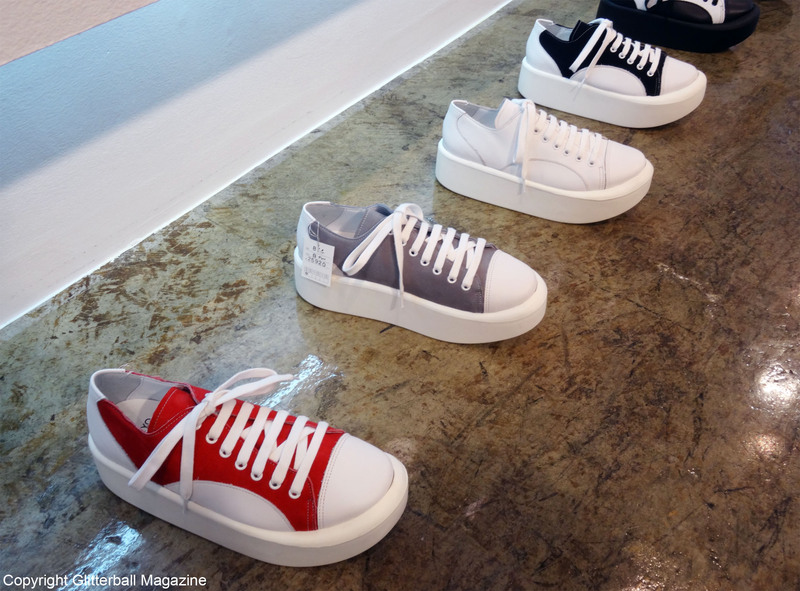 One to two pairs. However, as the saying goes, things don’t always go to plan, do they? 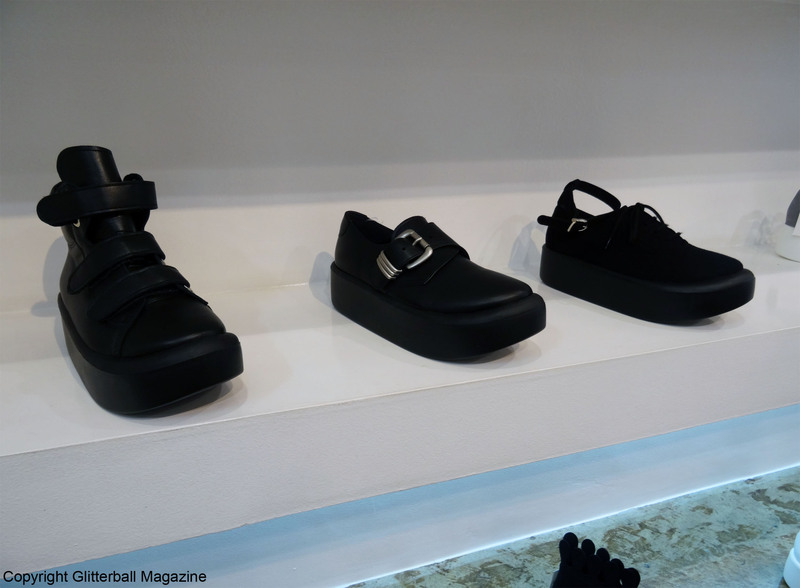 Then there’s the fact that I adore platform shoes to consider, so when you think about it, buying one pair of unique Japanese platform shoes was never going to happen, was it? I’ll let you in on a little secret. Before leaving for Japan, I had nightmares about not being able to fit my feet into them. You see, I have rather large feet for my height (I’m 5′ 2″ and have a UK size 6 feet). So you can understand my fashion dilemma. I’d already thoroughly researched their website before my arrival so I knew exactly which shoes I wanted. I was desperate for the black leather ballerina 7cm heel shoes. When I finally went inside Tokyo Bopper… oh wow. It was like visiting Disneyland. I wanted to buy everything. I picked up a few pairs and hesitantly asked the staff if my size was available. Oh dear… this was a tense moment. I could feel myself breaking out into a cold sweat again. It felt like an eternity until Dee came back with my size. OH MY GOD. It was actually happening. 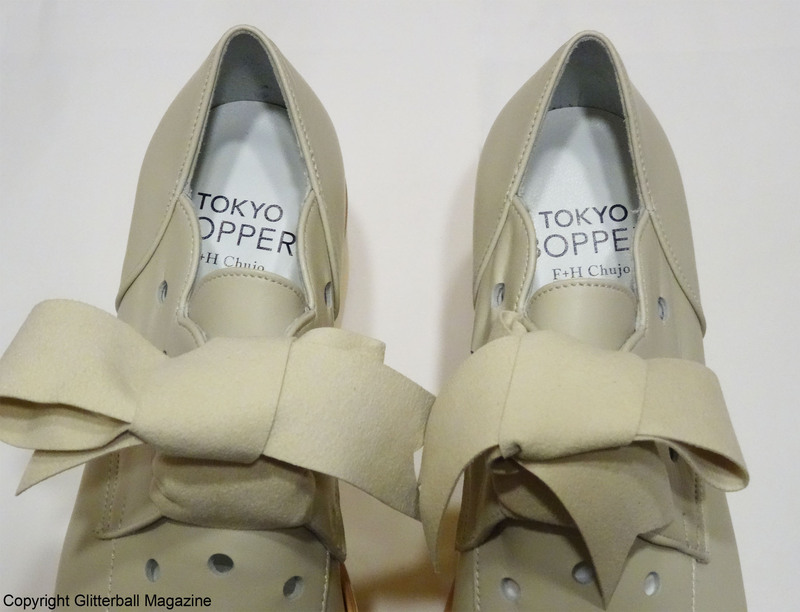 I was holding a pair of my beloved Tokyo Bopper ballerina platform shoes in my hands! Now for my very own Cinderella moment… would the shoes lined up in front of me fit? 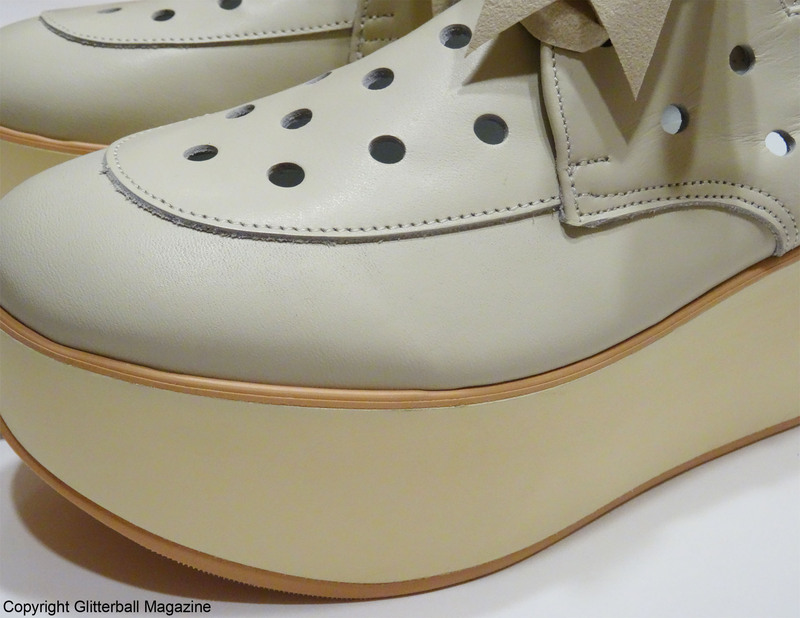 It was another tense moment as I slipped my feet inside such a beautiful platform shoe. “IT FITS! IT FITS!” This is what I felt like screaming in the shop. I was SO happy. Not only that but they were incredibly comfortable. I tried a few more pairs on and put them on the ‘definitely buying’ pile around me. 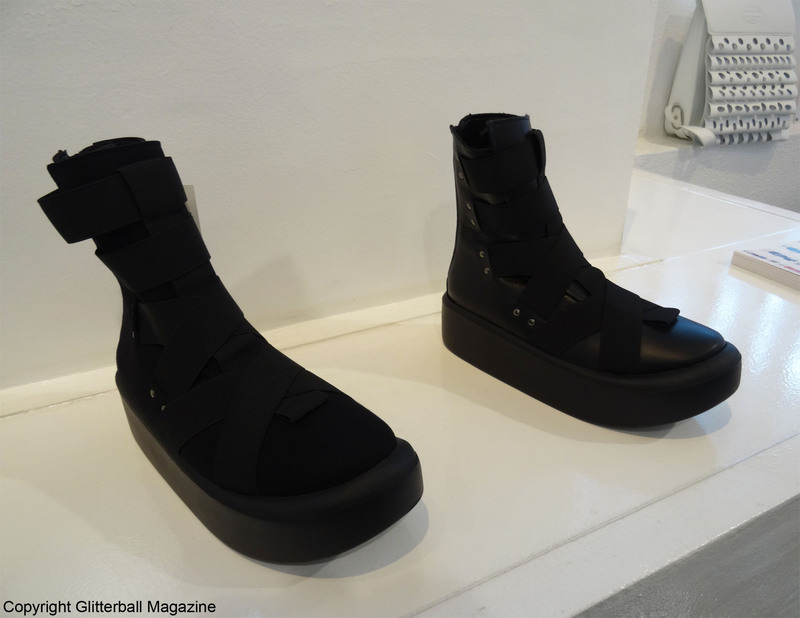 Which unique Japanese platform shoes did I buy from Tokyo Bopper? 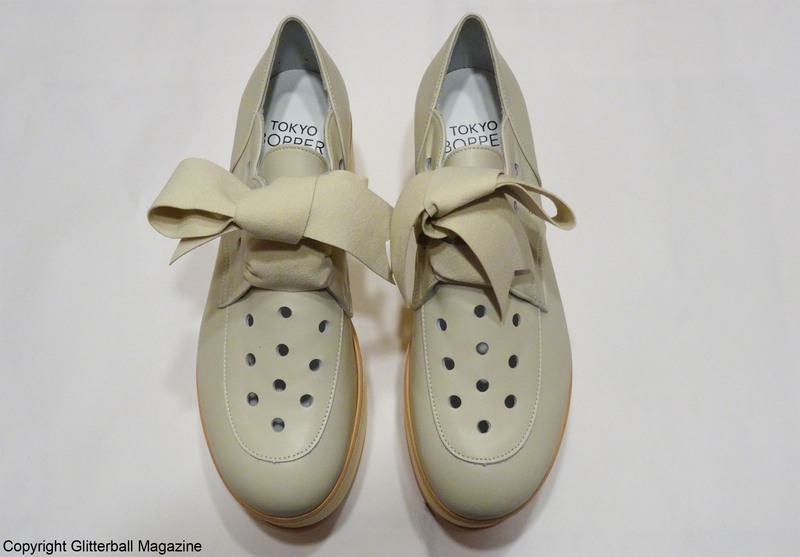 Dee found it surprising to see me buying so many pairs of shoes and was amazed I’d heard about Tokyo Bopper, being from the UK. She was particularly impressed when I said Tokyo Bopper was my favourite shoe brand. I know, I know, leaving with three pairs of platform shoes was a little excessive (even for me) but believe me, if I’d had more space in my suitcase, I would have bought even more! 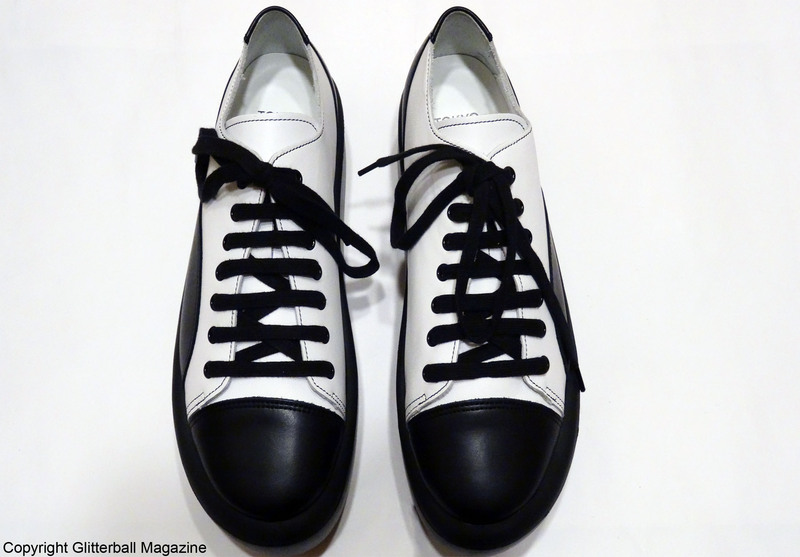 Sure, a friend said they look a bit like orthopaedic shoes but I couldn’t be without them. 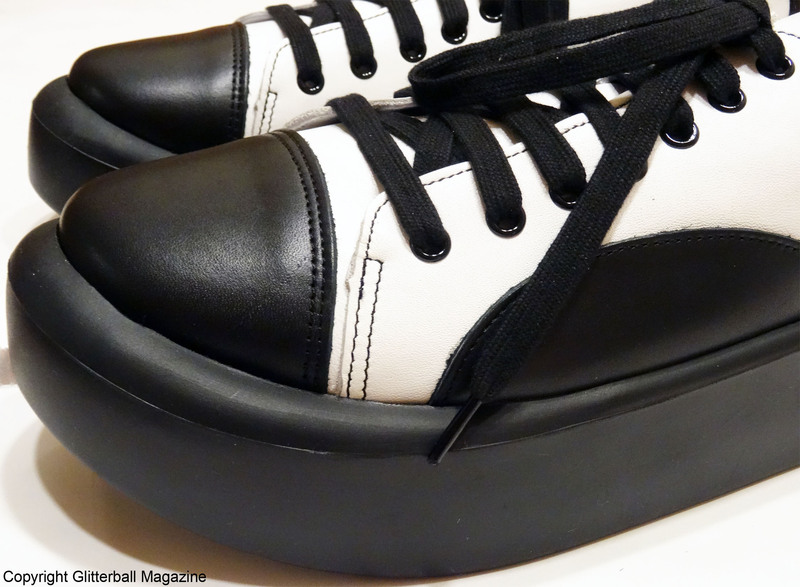 What do you think of my unique platform shoes from Tokyo Bopper?